Tap dancing is truly unique in that dancers create their own rhythms and sounds. Tappers develop musicality, rhythm, quick thinking, and the ability to "hear" music. Maritime step dancing is a combination of fast pased footwork and typically some form of fiddle music. Each year, the Bonnie Kilburn Dance studio offers a Dad's and daughter(s) number to perform in the year end spectacular. Jazz dance is a form of modern dance which is heavily influenced by the sounds, rhythms, and techniques of jazz music. Lyrical dance is a style of dance created from the fusion of ballet with jazz and contemporary dance techniques. Lyrical dancing is performed to music with lyrics to inspire movements to express strong emotions from the lyrics in the chosen song. Hip-hop dance refers to street dance styles. It includes a wide range of styles primarily breaking, locking, and popping. Ballet is a form of dance that opens up the doors to for any style to influence a work made utilizing ballet technique. 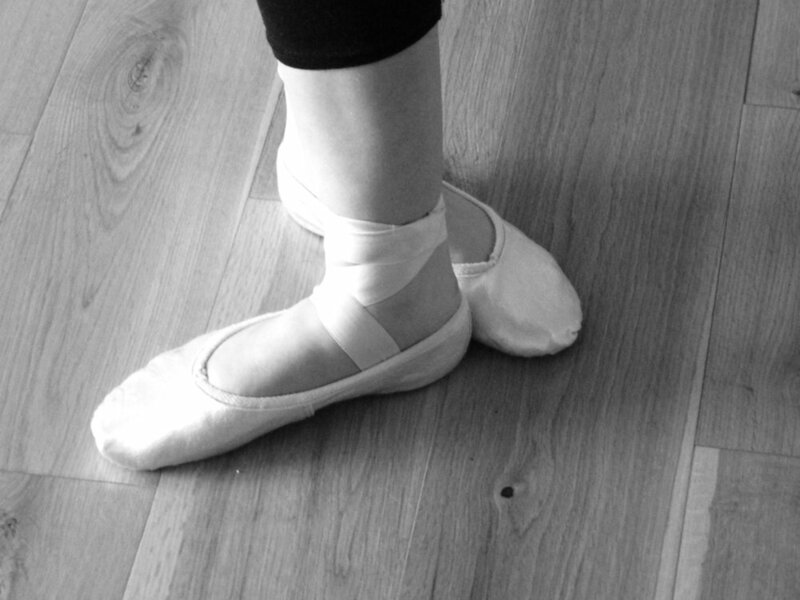 Dancers develop a strong foundation of dance through their ballet classes.